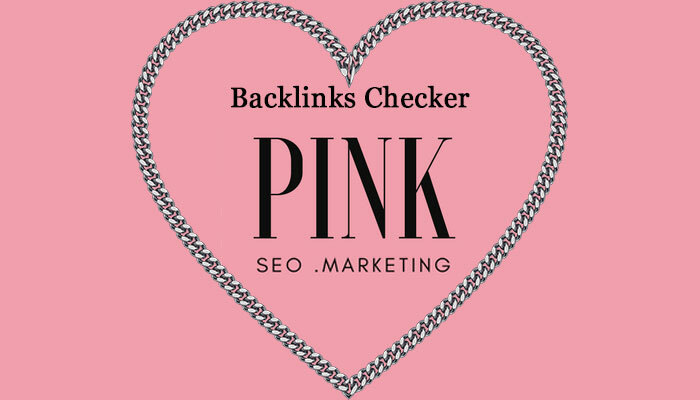 The Backlinks Checker’s report lists all links pointing to your domain and their quality, letting you discover everything about your and competitors’ backlinks. A backlink is a vote, a recommendation, stating to Google and the other web users, that your website’s trustworthy/interesting and/or well-made. Same as recommendations and word-of-mouth in business, incoming links are one of the most important and challenging factors determining the popularity and credibility of your website. The more websites that are pointing to your site, the more reasons Google and the other search engines have give it more credits, which often generates a higher ranking for specific keywords. and also compare inbound links’ weight on competitors’ domains. With the Backlinks Checker’s report, you will be able to improve your link building strategy and spot new referral traffic sources. Referring domains’ authority is not all the same, like recommendations and word-of-mouth in business. We trust some people’s advice definitely much more – and Google does the same with some sites, also because over the decades the types of manipulative, fast and low-quality SEO have focused on creating fake, low-quality backlinks intensively. To try and fight the sketchy techniques, which nowadays are still, unfortunately, the choice of fast, low-quality SEO, Google and other search engines constantly refine their ranking algorithms, to add new tactics which prevent manipulative resources from earning high ranks. 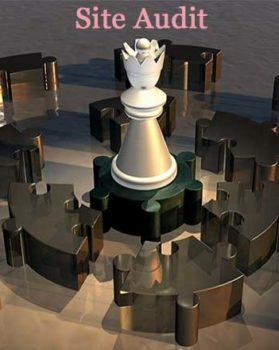 In Search Engine Optimisation, the discussion over the best ratio to value quality over quantity remains open. Surely, it is better to have 10 quality links coming from trustworthy sites than to have 50 links from untrusted web resources. Some of these may actually damage your website ranking, a lot. The Backlinks Checker’s report will make it very clear, which of these are worthy backlinks and low-quality ones. 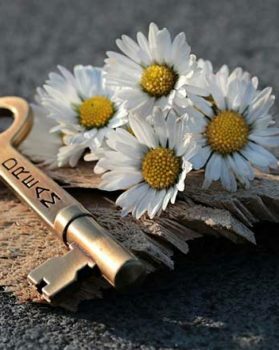 You should always know who is linking to you. The Backlinks Checker reports also how many external links each linking web page has: if it has, for example, hundreds of them, you’d better watch out, because this resource might be spammy, and you may really want to remove (disavow) its low-quality unnatural links, not to incur in any kind of penalisation or manual action from Google. We will help you understand and choose which links need to be disavowed and we can do it for you if you need. In the Backlinks Checker’s report, it will be extremely clear to spot whether or not educational or governmental web sources are referring to your website (every SEO professional knows that .edu or .gov backlinks are very beneficial and desirable to achieve a better ranking on SERPs) and whether each backlink has a nofollow or follow attribute note, which means if a link will transfer any link juice to your website. With the Backlinks Checker, you will also be able to see the whole list of your competitors’ dofollow links, discovering precious relevant industry web sources, some of which could be really worth outreaching because they may be interested in referring to your content, too! all image, form, frame, or text links pointing to your website. Thank you, Margaret, it’s lovely to work with you!